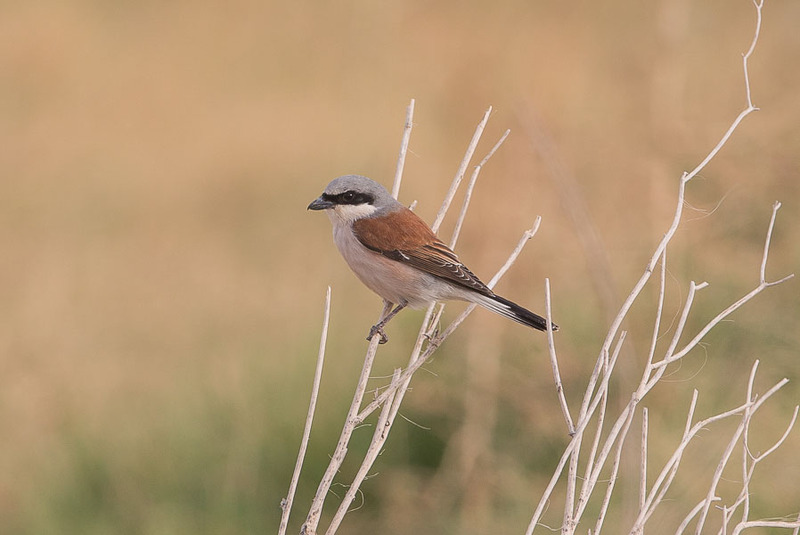 The last few days on the ‘patch’ produced few birds, although quite a few shrikes were still lingering from the big influx of a week ago. 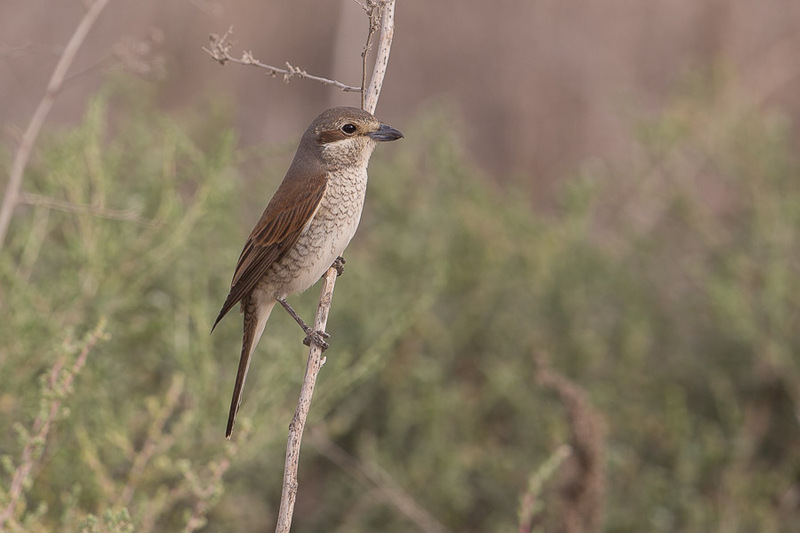 Red-backed Shrikes were the most common with 12 birds seen on one day being the most. 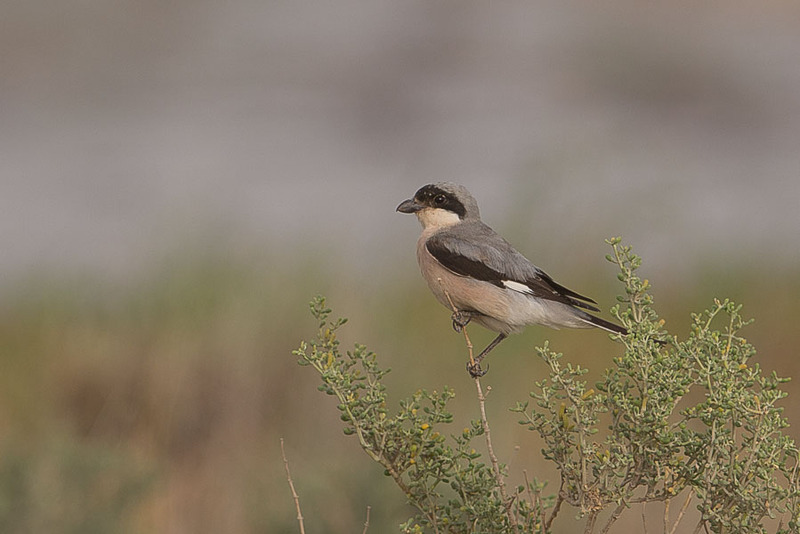 Three Turkestan Shrikes were in the spray fields but I did not see any Daurian Shrikes. 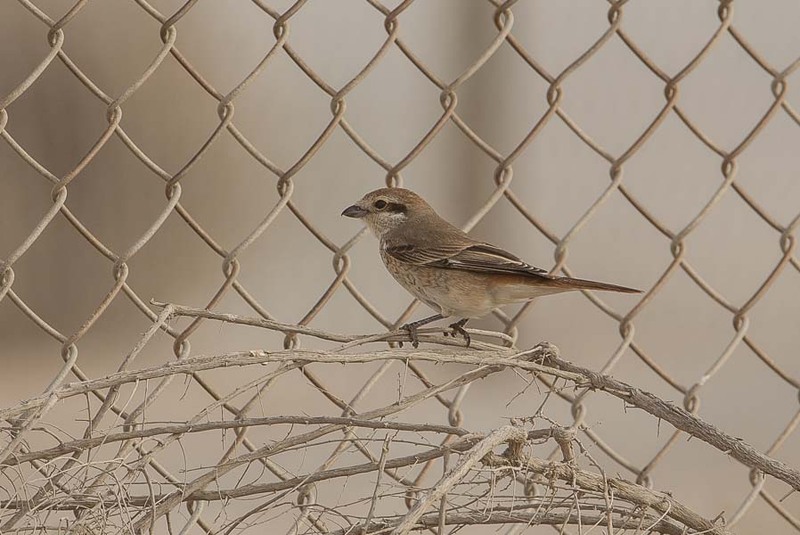 A single Lesser Grey Shrike was also in the spray fields with the only other good birds seen being two Ortolan Buntings. The Percolation Pond was full of water but few birds were seen except the Greater Crested Grebe hiding in the reeds. 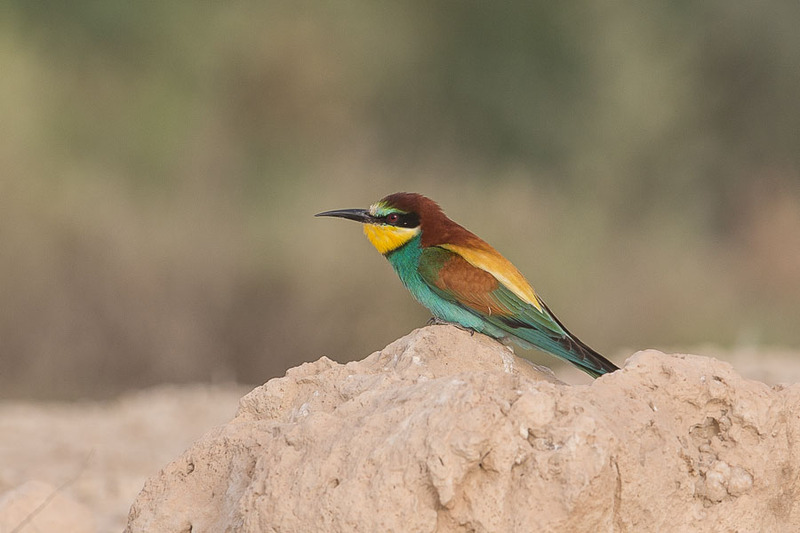 European Bee-eaters were about the only birds of note seen around the pond. 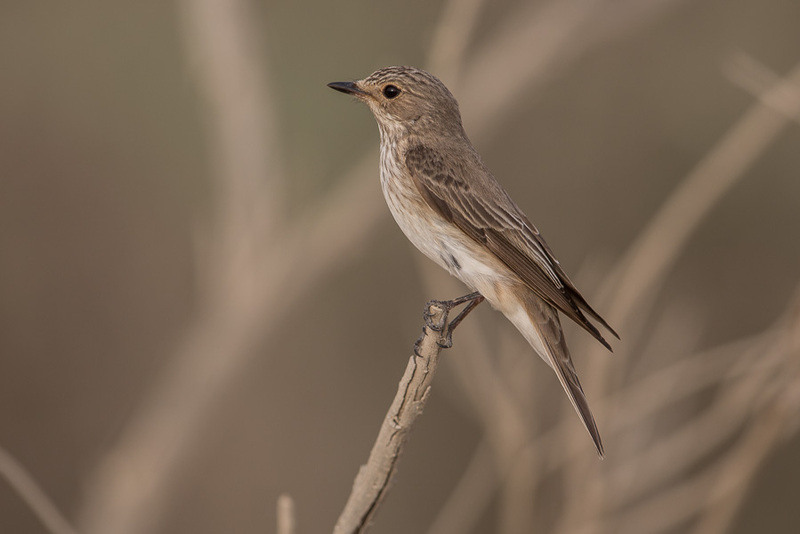 A few Willow Warblers were also seen along with several Spotted Flycatchers but little else, possibly due to the amount of dust that has been in the air in recent days?